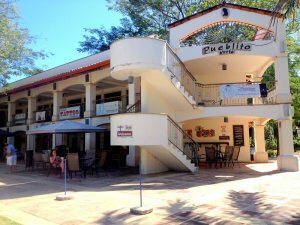 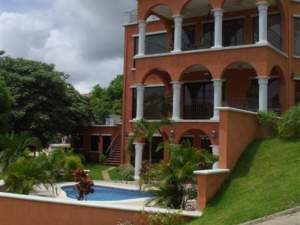 Playa Del Coco has long been a favorite destination for international and local travelers. 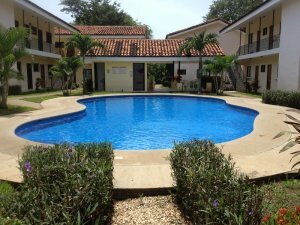 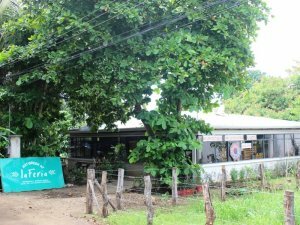 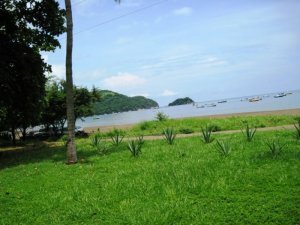 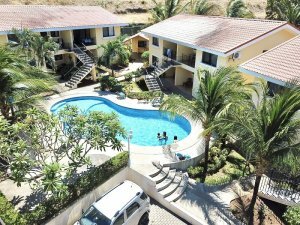 The popular beach destination is located just 20 minutes from the Daniel Oduber International Airport in Liberia, Guanacaste. 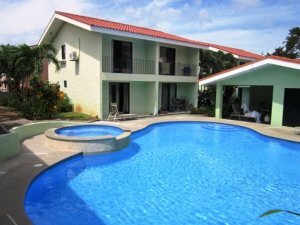 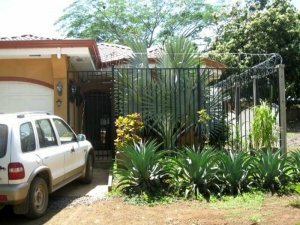 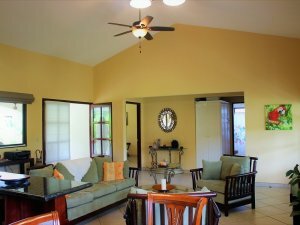 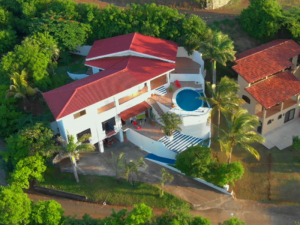 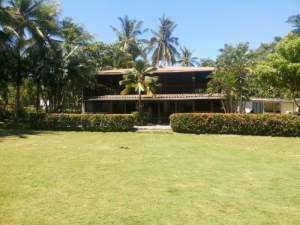 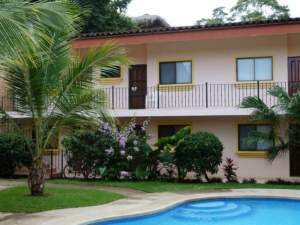 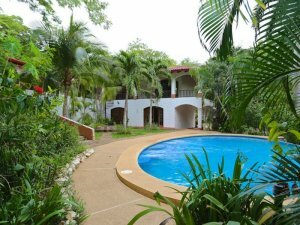 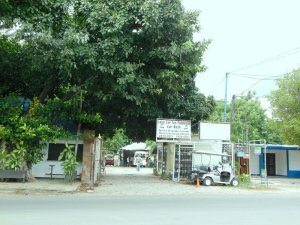 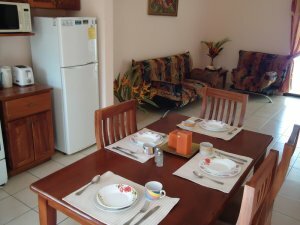 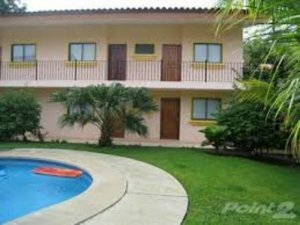 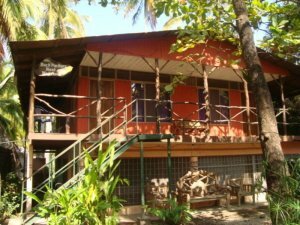 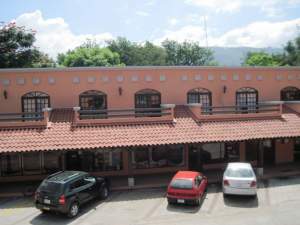 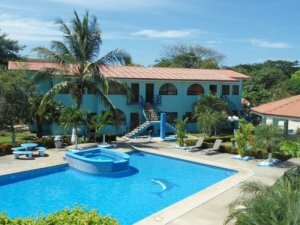 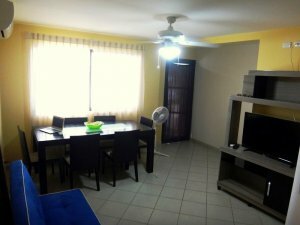 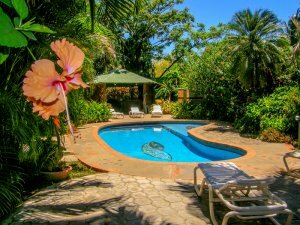 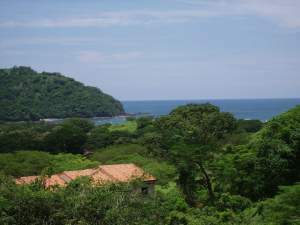 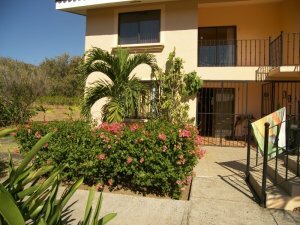 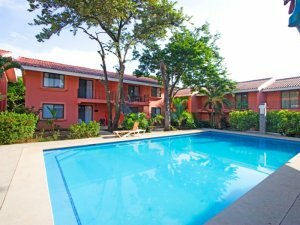 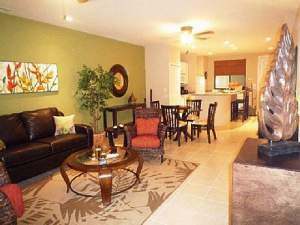 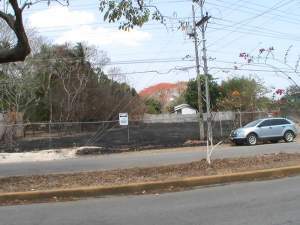 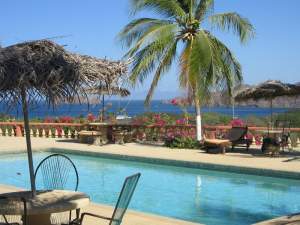 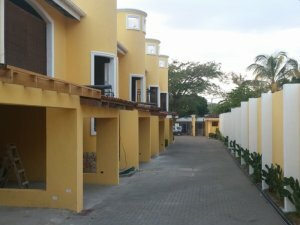 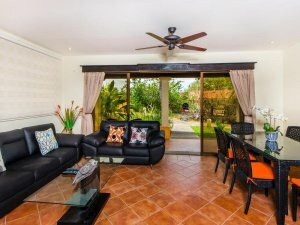 Real estate in Playa Del Coco Costa Rica offers a wide range of options for any type of buyer. 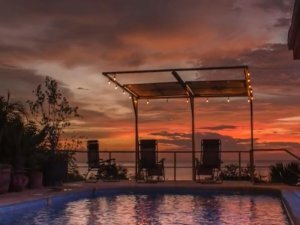 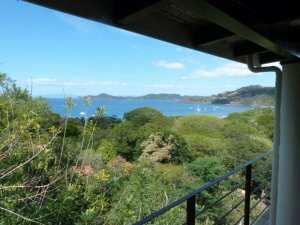 Whether you’re in search of a luxury estate, beachfront villa, or nature lovers escape, Coldwell Banker® Costa Rica is your best option for finding the perfect property. 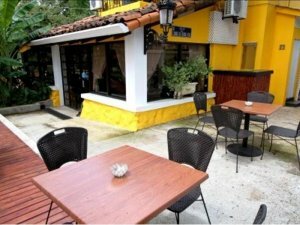 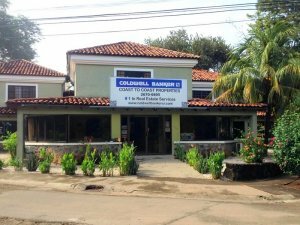 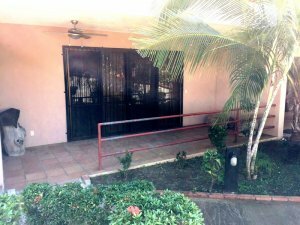 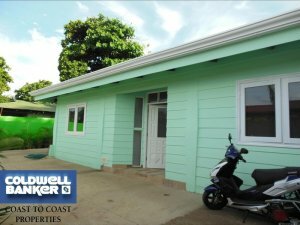 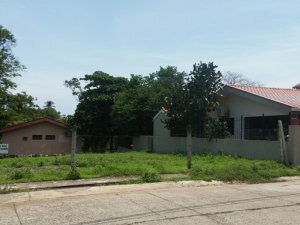 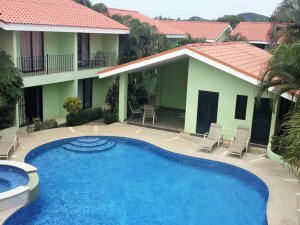 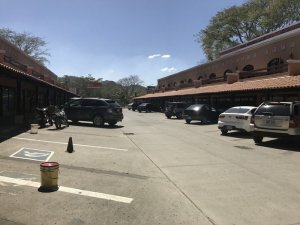 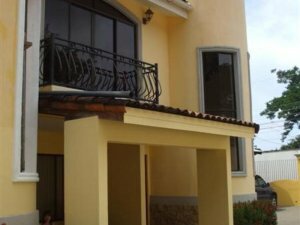 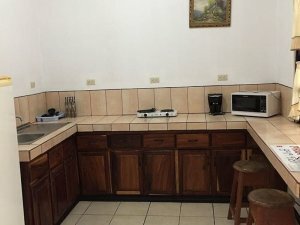 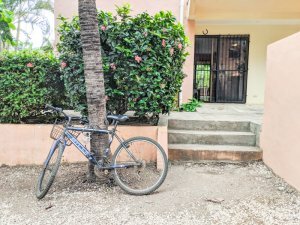 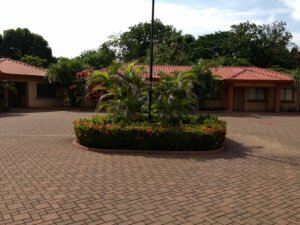 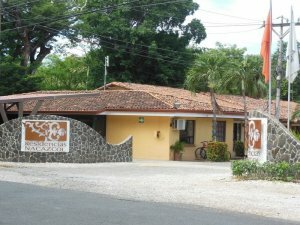 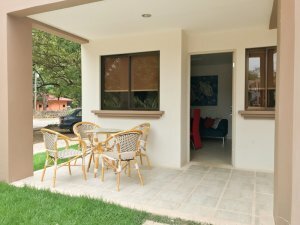 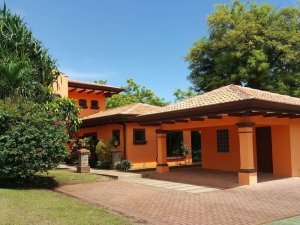 Our local office, Coast to Coast Properties is one of the leading brokerages in Costa Rica with a reputation for integrity and service. 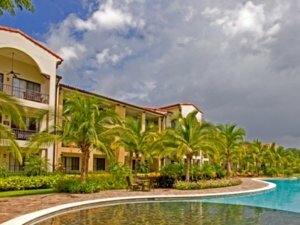 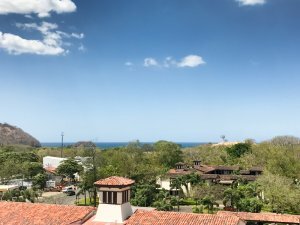 The region of Playa del Coco is a great location for retirees, residents, and investors boasting many activities including world-class golf, sport-fishing, surfing, and beaches. 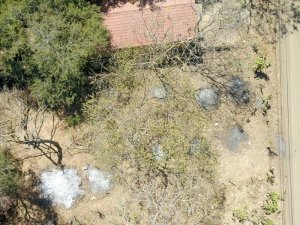 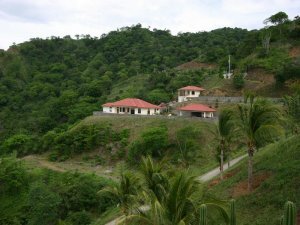 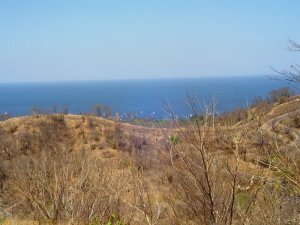 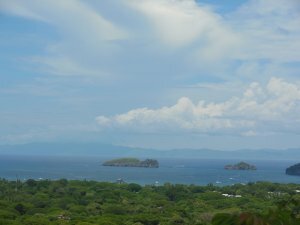 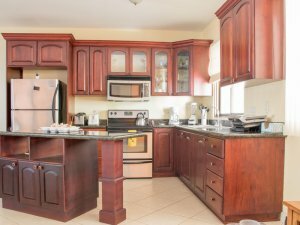 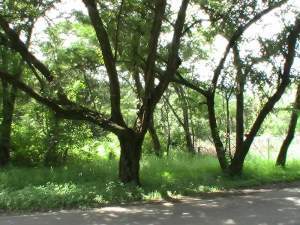 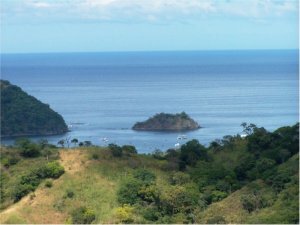 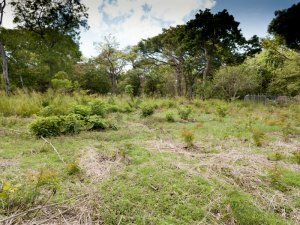 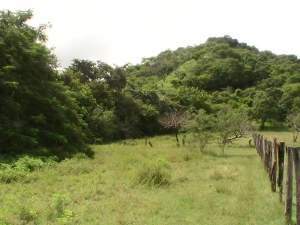 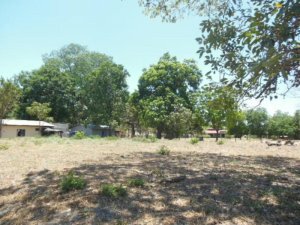 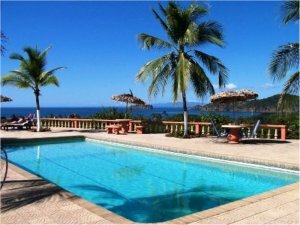 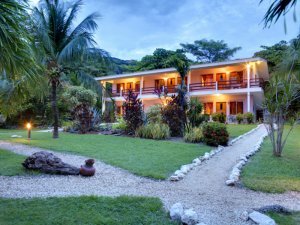 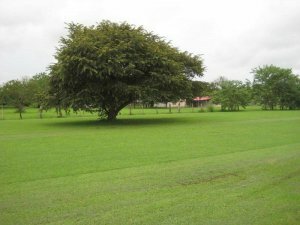 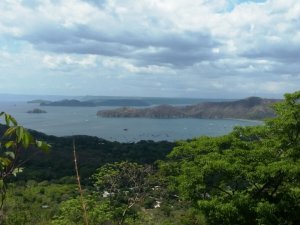 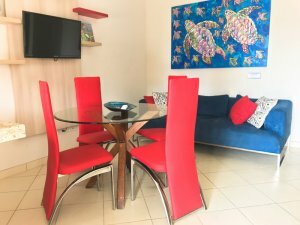 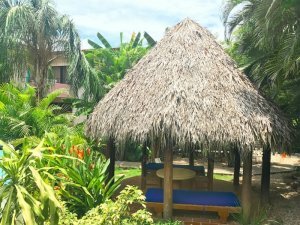 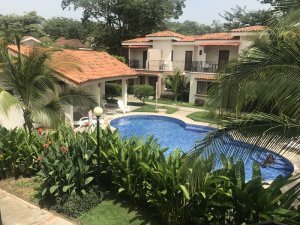 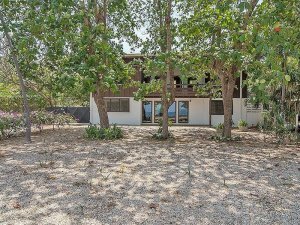 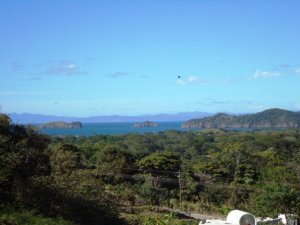 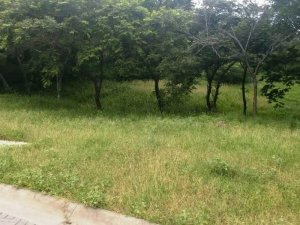 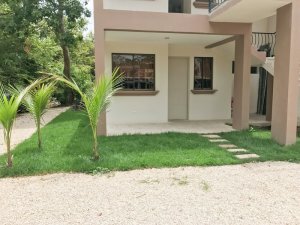 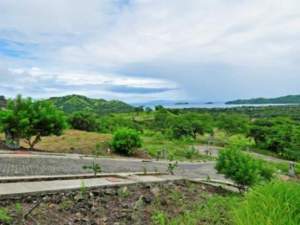 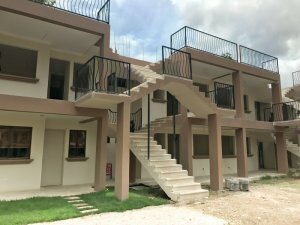 The variety of options for buyers seeking Playa del Coco Costa Rica properties includes villas, condos, luxury homes, rustic cabins, residential lots, rural acreage, and farms. 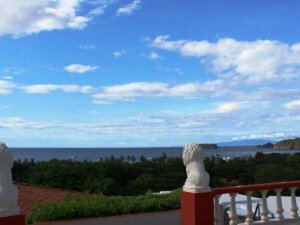 The region is well-developed with excellent services including professional, health care, dining, entertainment, shopping, transportation, and more. 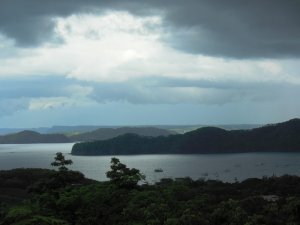 The incredible beauty of the area can’t be overstated. 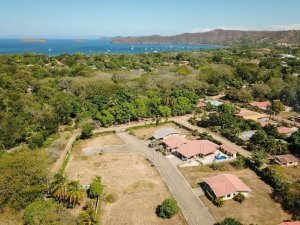 We encourage you to browse properties or contact us to learn more about the region and the real estate opportunities available for all types of buyers.